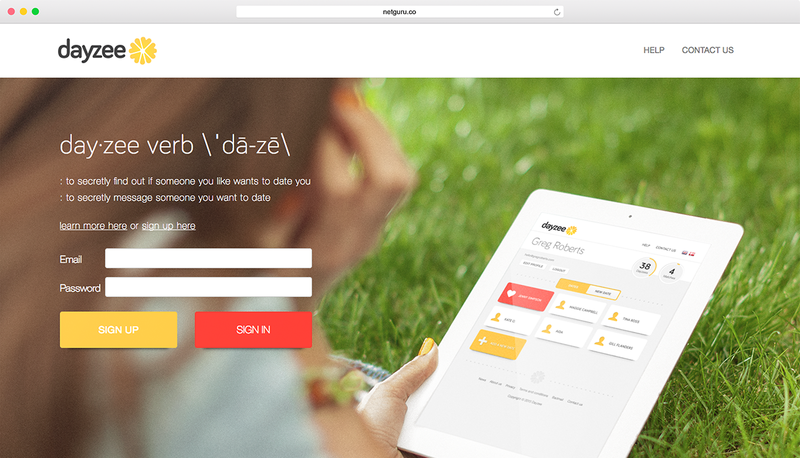 Dayzee asked Netguru to create an online service for searching for crushes and interacting between contacts. Make a safe dating service allowing users to stay anonymous. Help solve the eternal problem of asking out a friend with a simple, safe and streamlined service. Act within strict time limits and deadlines. Creating a beautiful, native app that will completely change the routine of many people who are looking for love. Creating a well-received gesture-driven interface. Enabling the community of users to enhance their social lives safely. Improving the app during the development process. Dayzee is an anonymous, safe and simple service allowing users to find out if the person they like wants to date them. Carrying out application testing and design implementation. Complete backend development, making the app user-friendly & safe. Creating the application from scratch in less than 3 months.